According to Charles Lieberman at Seeking Alpha, merger and acquisitions are back. That’s good news, considering how slow things have been over the last two years. Seeking Alpha: …the deals being announced now are strategic, initiated by companies within the same industry seeking complimentary businesses or overlapping activity, as cost cutting can significantly increase competitiveness. The other implicit, important message behind these deals is that stocks are cheap and firms have enough confidence in their outlook to go forward with acquisitions. Want to know what firms and which partners are benefiting from the sudden exchange of cash, stock and debt for corporate combinations? We looked at who has been behind some of 2010’s M&A deals. The deal: Electronic education company SkillSoft was acquired by Berkshire Partners, Advent International and Bain capital for $1.1 billion. 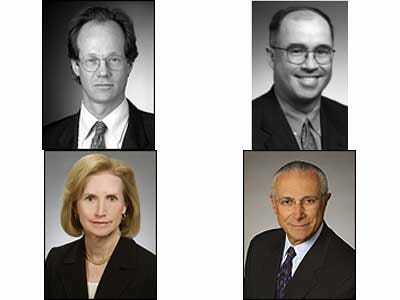 The players: Ropes & grey advised the private equity group, lead by partner Jane Goldstein with help from partners David Chapin, Jane Rogers, Steve Rutkovsky, and Sunil Savkar. As well, Mason Hayes chair Paul Egan advised the company on Irish law. SkillSoft was advised by WilmerHale, with a team led by Hal Leibowitz. Other partners who worked on the deal included Patrick Rondeau and Jeffrey Ayer. The deal: MSCI announced the purchase of RiskMetrics Group yesterday. Valued at $1.55 billion in cash and stock, the deal roped in partners from Davis Polk (MSCI) and Kramer Levin (RiskMetrics). 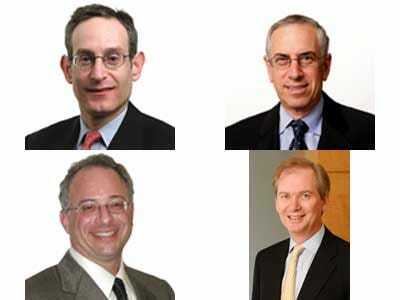 The players: The Davis Polk team was lead by John Bick, with help from Lawrence Wieman, Sartaj Gill, Avishai Shachar, and Jean McLoughlin. 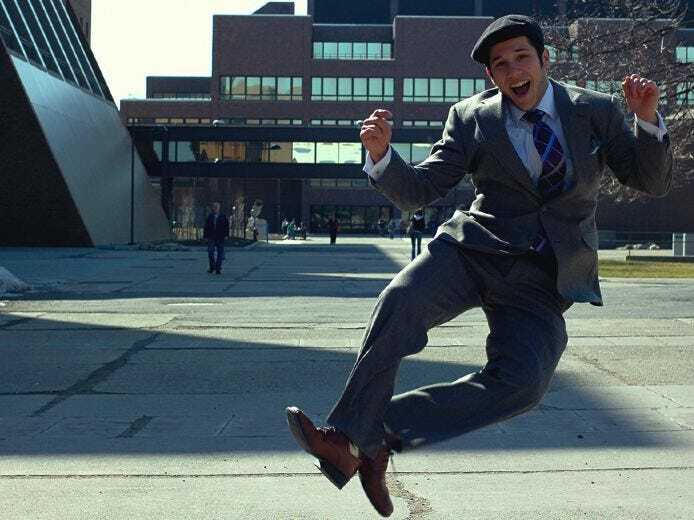 Kramer Levin had triple leadership in Richard Gilden, Eric Lerner, and Howard Spilko, with help from Kenneth Chin. The deal: German pharma company Merck KGaA agreed to buy lab purifier company Millipore for $7.2 billion in cash. The players: Merck hired Skadden, whose M&A partners Peter Atkins, Margaret Brown, and Hilary Foulkes worked on the deal. 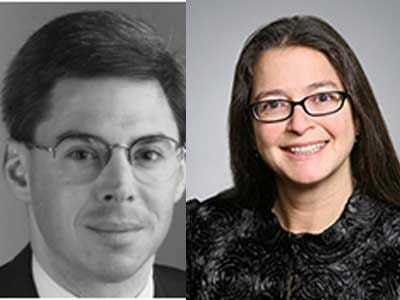 Other partners who helped include tax partner Sally Thurston, antitrust partners Frederic Depoortere, C. Benjamin Crisman, Jr., and John Lyons, and technology partner Rita Rodin Johnston. Millipore hired Cravath. Managing partner Robert Townsend III led the team. The deal: Oil Services company Schlumberger announced merger with oil exploration supplier Smith International for $11 billion. 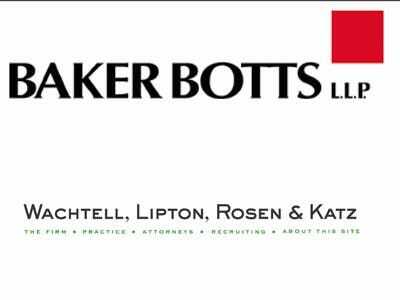 The players: Baker Botts advised Schlumberger, with partners Tull Florey, Rob Fowler, Derek Green, Breen Haire, Aileen Hooks, David Kirkland, Jr., Paul Luther, and Benjamin Wells working on the deal. Smith International was aided by Wachtell, with a long list of involved partners, as well, including Daniel Neff, David Shapiro, Joseph Larson, Michael Segal, David Kahan, Jodi Schwartz, T. Eiko Stange. The deal: Coca-Cola acquired its largest bottler, Coca-Cola Enterprises, for $12.2 billion. The players: The soft drink company was advised by a Skadden team led by Martha McGarry. Bottler Coca-Cola Enterprises hired Cahill. 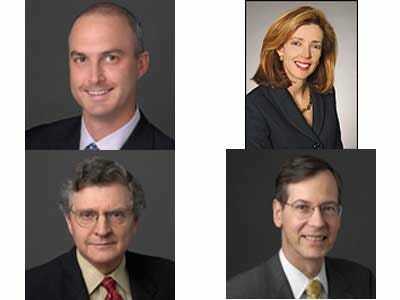 Partners Helene Banks, Jonathan Mark, William Miller, Gerard Meistrell, and John Schuster advised. In addition, Cleary and Wilson Sosini advised Coca-Cola on anti-trust issues. The deal: After protracted negotiations and a competing bid from Hershey, Kraft acquired U.K. chocolatier Cadbury for $19.7 billion. 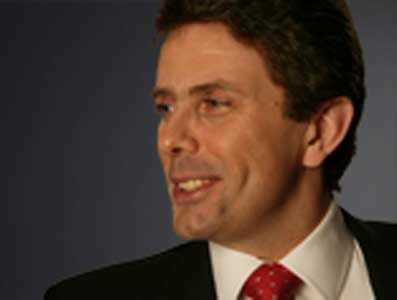 The players: Kraft was advised by Gibson Dunn in the U.S. and Clifford Chance in the U.K. 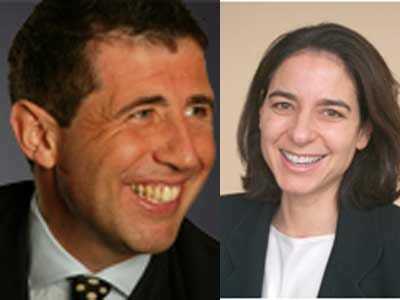 The Gibson Dunn effort was led by Barbara Becker, and the Clifford Chance team was helmed by Guy Norman and Sarah Jones. 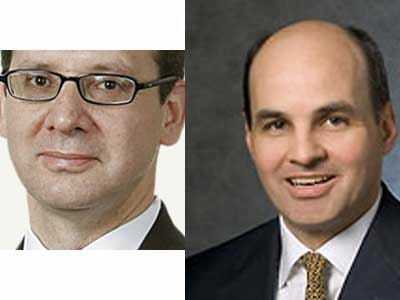 Cadbury's counsel at Slaughter and May was led by Stephen Cooke and Tim Boxell. Other firms involved in the deal were Cravath, which counseled Kraft on financing, Arnold & Palmer, which helped Kraft on anti-trust matters, and Sulivan & Cromwell, which advised Hershey during its bid for Cadbury. The deal: Swiss drugmaker Novartis paid $28 billion to acquire a majority stake in eyecare company Alcon. 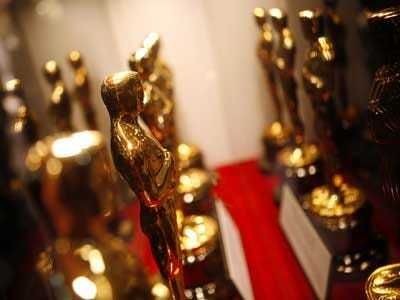 The players: Novartis was advised by Wachtell and Allen & Overy. Eric Shube led the A&O team, and partners Andrew Brownstein and Trevor Norwitz led the Wachtell force. Sullivan & Cromwell advised Alcon, with Keith Pagnani leading the team. The deal: In the largest deal so far this year, Prudential bought AIG's Asian life insurance unit for $35.5 billion. The players: On the side of AIG, Debevoise & Plimpton was led by Partner John Vasily. Prudential's interests were advised by Slaughter and May, with a team led by William Underhill. As well, the New York Fed used legal expertise from Davis Polk.